Drama 1 is a survey course where students will study performance basics including: team building, storytelling, choral reading, pantomime and improvisation. Students will also learn fundamental theatre vocabulary and basic theatre history. 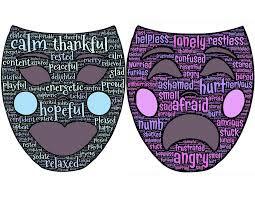 Additionally, students will practice character analysis and performance in monologue and scene work. Students will be taught how to write a performance critique. They will be requested to attend the school play or musical and choose one actor to critique. Finally, students will work with peers on beginning playwriting techniques. This course has been approved to meet the UC “f” requirement.